Leanne Prain, Manager, Communications and Marketing, will serve as Acting Director, and oversee the C&M budget, and manage the institution’s brand. 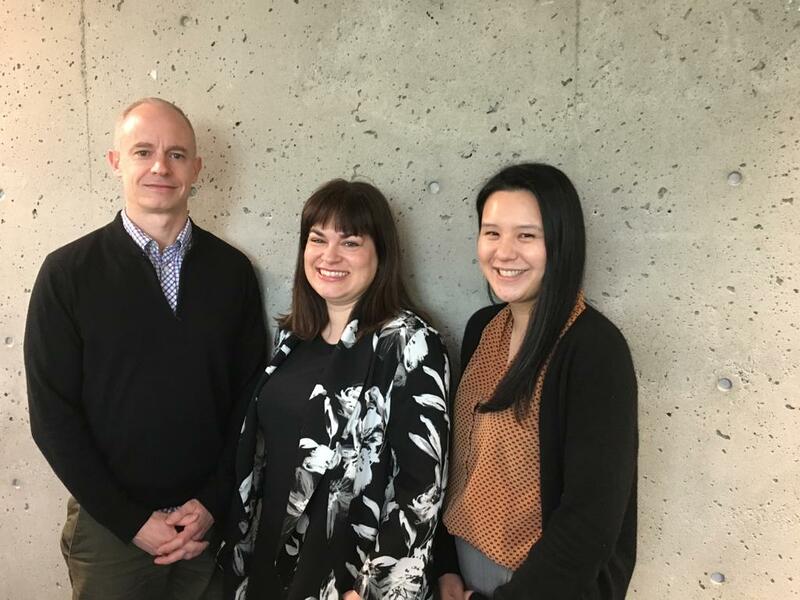 Sylvia Tuason, Manager, Digital Strategy, will represent C&M on the IT Governance Committee and ERP Advisory Committee, and lead key aspects of the project to replace myLangara, in partnership with IT. Mark Dawson, Manager, Public Affairs, will take on the government relations, issues management, and media relations work that I normally do, as well as serve on the BC Colleges Communications Leads committee. All three will continue to supervise the same members of the C&M team they did before, and will each work to support the Beyond 49 campaign in their individual capacities. I want to thank Leanne, Sylvia, and Mark for agreeing to take on these additional responsibilities during this transition period. Your Communications Officer remains your first point of contact for marketing communications supports. Langara Post is our internal news blog for faculty and staff. Do you have a story to share with your fellow colleagues? Give us the scoop and we'll post it as soon as we can.